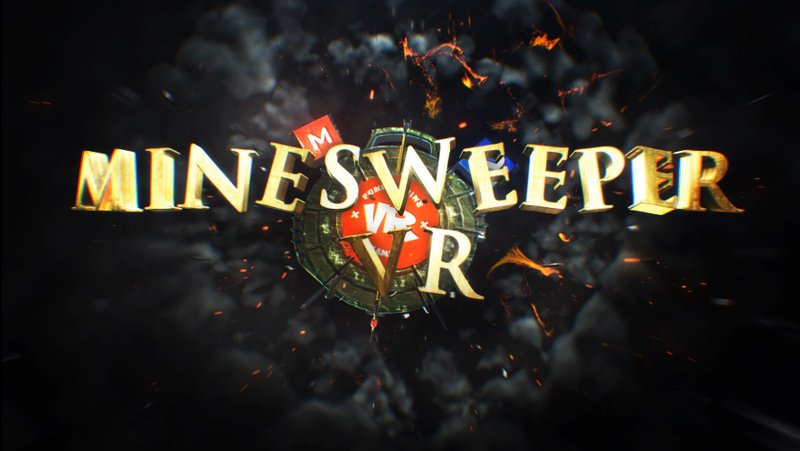 The famous "Minesweeper" is now in virtual reality! Classic gameplay with stunning control and excellent atmosphere! It is well known the famous game "Minesweeper", which almost everyone have played at least once! 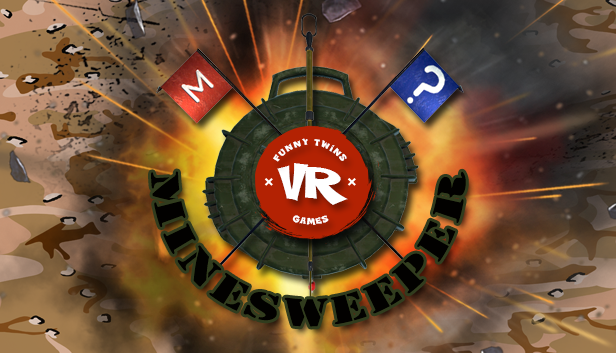 Now you can play the new "Minesweeper" - in virtual reality! Destroy all the mines - feel the complexity of the work of the sapper! The game is provided with both, classic and arcade gamelay, free movement on the playing field, 3 difficulty modes, interesting and realistic control!